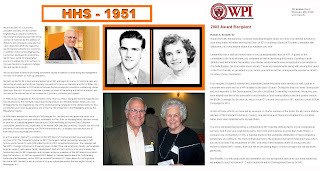 That personifies Pat and Bob Beckett who as you can see in the graphic above, have quietly shared their intellectual accomplishments for the benefit of others. Indeed, they have remained true to the slogan of the high school of our youth, "ENTER TO LEARN, GO FORTH TO SERVE." 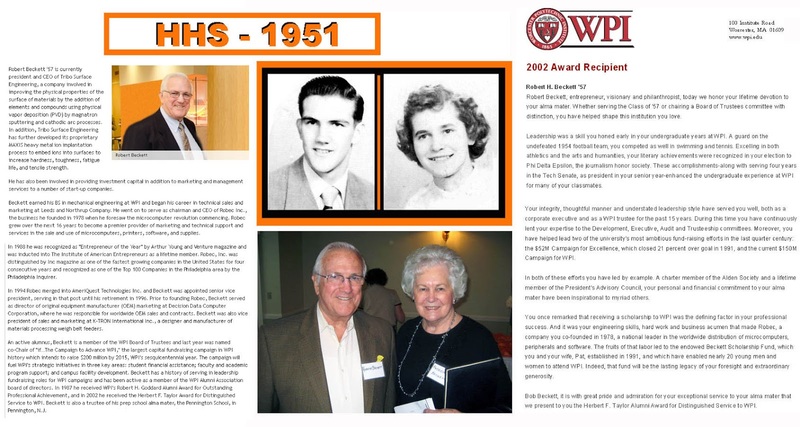 You and Pat have done that, Pat and Bob, we are very proud of you and what you have accomplished. 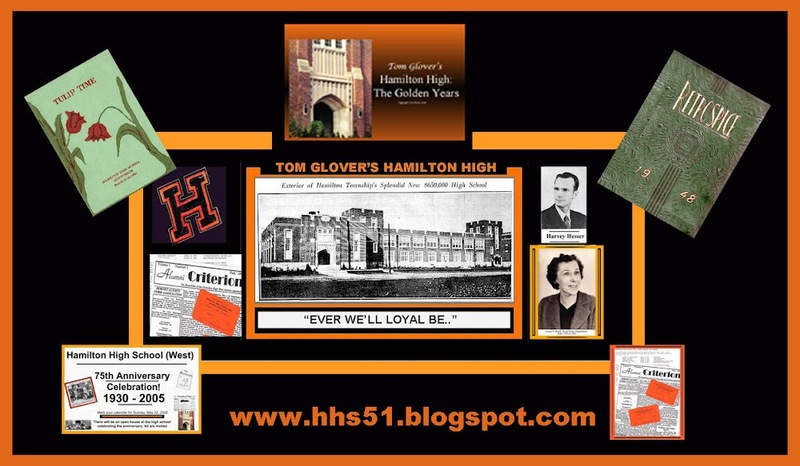 I received the above email from Mr. Brian Maher advising me of the forthcoming retirement of Suzanne Proulx from the Vocal Music program at Hamilton High School. 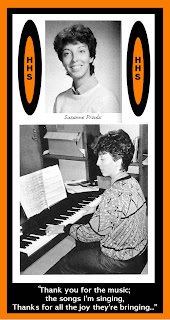 Over the ensuing years this very talented and music-minded lady has kept the tradition of musical excellence alive at Hamilton West as she very admirably continued the tradition of musical excellence set by her predecessor. 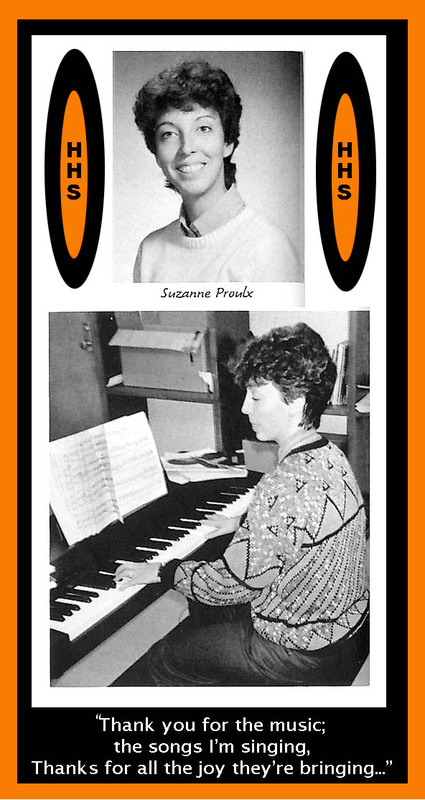 I'm sure all HHS alumni wish you a very happy retirement, Suzanne. You have given the Township of Hamilton a reason to be proud of your incredible music talents. For giving it to me.."
May God bless you, Suzanne, and a very long and happy retirement!